Developing our people is an important part of our culture at David Owen and essential to ensure we have highly competent staff to deliver a great service to all clients. 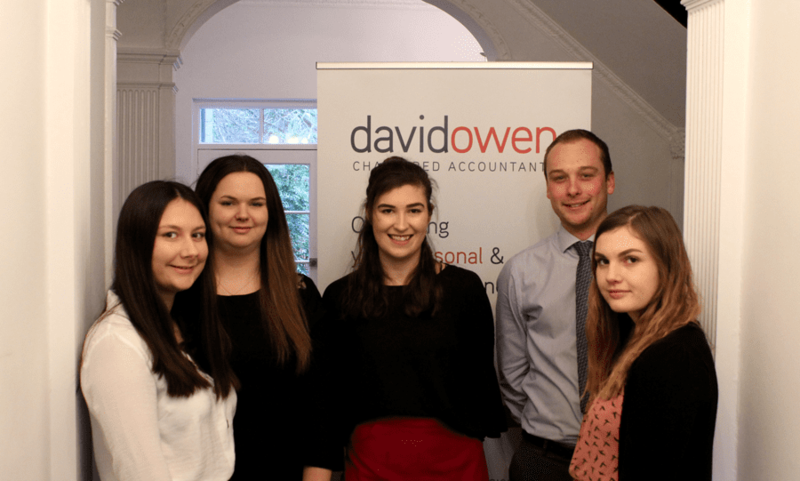 Not only do all our partners and employees regularly attend CPD training, we also offer the necessary training to assist our accountancy trainees through the journey to becoming fully qualified Chartered Accountants. We are a member firm of White Horse Accountancy Training Limited and with their continued support and provision of training courses, we are able to offer all members of our staff the necessary career development support. We are therefore delighted to announce the recent exam successes of many of our employees. Curtis Bailey is now a fully qualified Chartered Accountant (ACA). 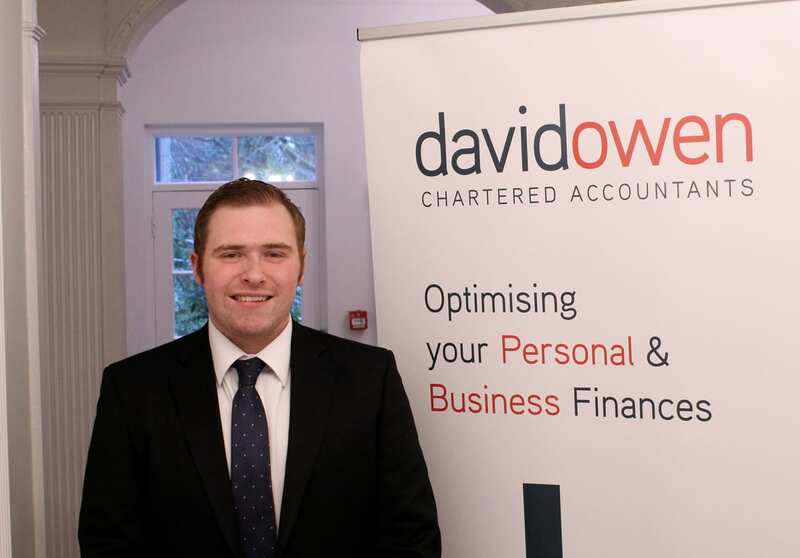 Curtis joined David Owen 5 years ago, initially completing his Association of Accounting Technician (AAT) studies, before going on to complete his Association of Chartered Accountants (ACA) exams. Other significant exam successes have been achieved by 5 additional members of the team. Shannon Smy is now well on her way to becoming a fully qualified Chartered Accountant (ACA), having passed 10 of the 15 ACA exams. Stephanie Bridewell has also now passed 8 of the 13 Association of Chartered Certified Accountants (ACCA) exams. A further two of our trainees, Jake Vallis and Faye A’Bear, are now both fully AAT qualified, having successfully completed their Level 4 exams and are now ready to start studying for their ACA/ACCA qualifications, and Chloe Dadd, our newest trainee who joined in September 2018, has also passed AAT Level 3.